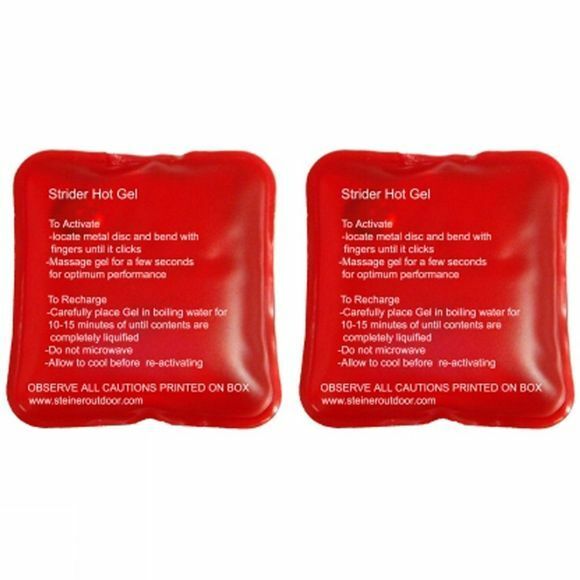 Hand warmers offer instant heat, great for cold winter days. These hand warmers have the added benefit of being reusable. 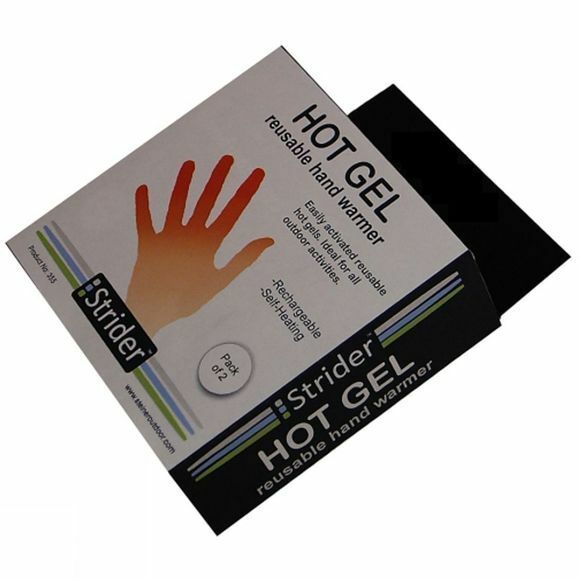 Strider Hot Gel Hand Warmers are supplied in a twin pack. Simple to activate and re-charge!